Mark runs a small business Snowdonia Mountain Guides based in North Wales. 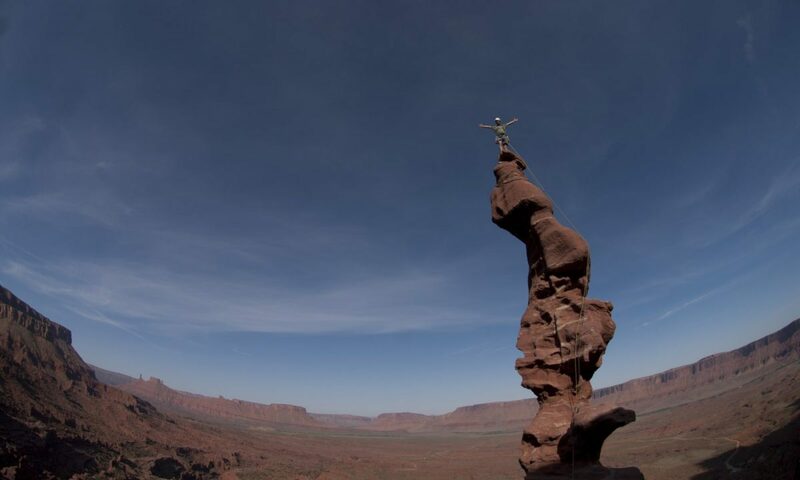 He specialises in coaching rock climbing mainly outside. Where as well as holding the Mountain Instructor award, the highest award for rock climbing in the UK, he also has a Masters Degree in Applied Sports Science with effective coaching. He has used this combination of knowledge to focus his energy on the technical, tactic, psychology and physiological aspect of rock climbing. Where he has written articles for UKClimbing, Climber and Climb Magazines. He also authored How To Climb Harder, a coaching manual for climbers and the ever popular North Wales Climbs for RockFax. 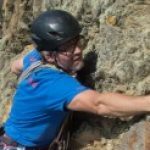 Mark has over 20 years experience of teaching rock climbing at all levels. This has included working for Plas Y Brenin and other providers of NGB awards. He authored a report on Coaching in climbing that lead to the formation of the new MT coach awards. He also designed and implemented a year long rock climbing guide programme for an american company. Delivering various 6 week training courses across Spain, South America and the UK. Mark is a veritable font of knowledge when it comes to all things climbing. He has a passion for the sport that is infectious and if you want to improve your trad climbing in one of the Uk best climbing areas then Mark will find a way to help you improve whilst we tick off some of the classic routes.